In a sense, all architectural design is spiritual. Religious and sacred structures are no exception, however they have a mandate to engage a community’s higher sense of self to a degree that other buildings perhaps do not. In a sense, all architectural design is spiritual. Religious and sacred structures are no exception, however they have a mandate to engage a community’s higher sense of self to a degree that other buildings perhaps do not. Rich in symbolism, spiritual buildings provide a safe space for a community to contemplate, worship, commune, and express the full range of human emotions. 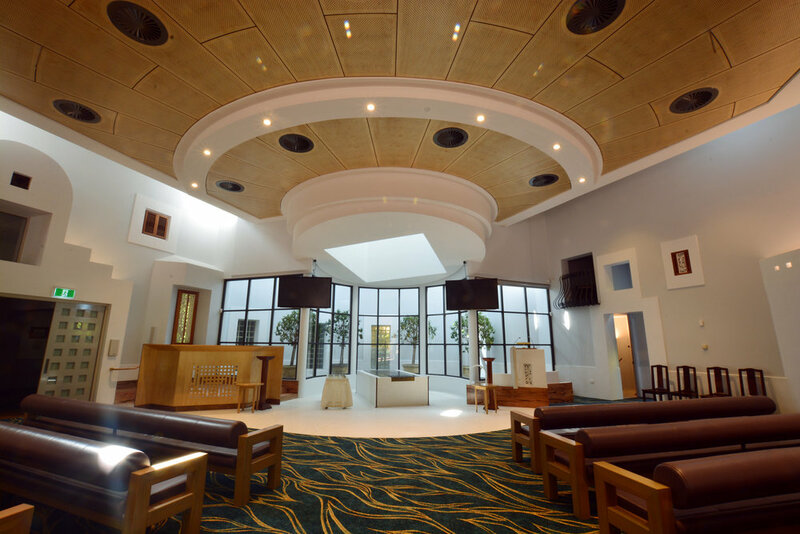 Slavin Architects has worked on a range of spiritual buildings including the award winning Chapel of St Brigid. 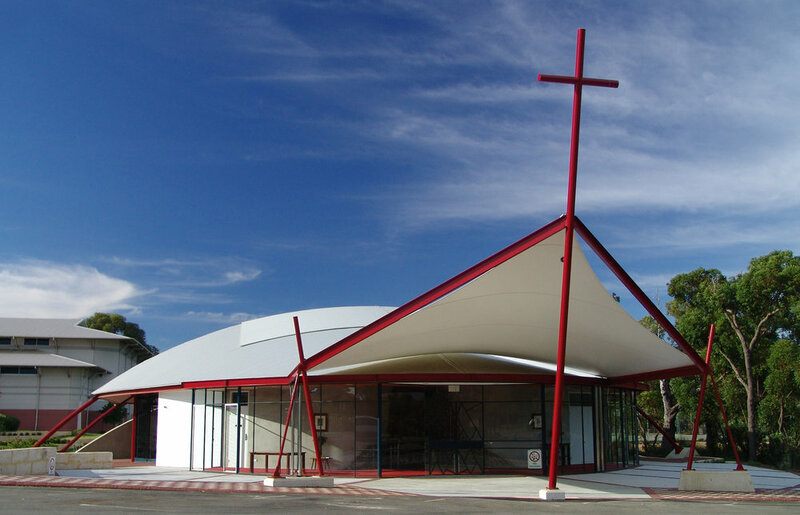 Most recently, we have designed chapels for the Redemptorist Monastery and for the Metropolitan Cemeteries Board at their Rockingham Regional Memorial Park and Karrakatta sites.